May 8 is the anniversary of the end of the Second World War in Europe and, while it is difficult to object to celebrations for the end of the hostilities and the horrors of the conflict, does France overdo its memorials? 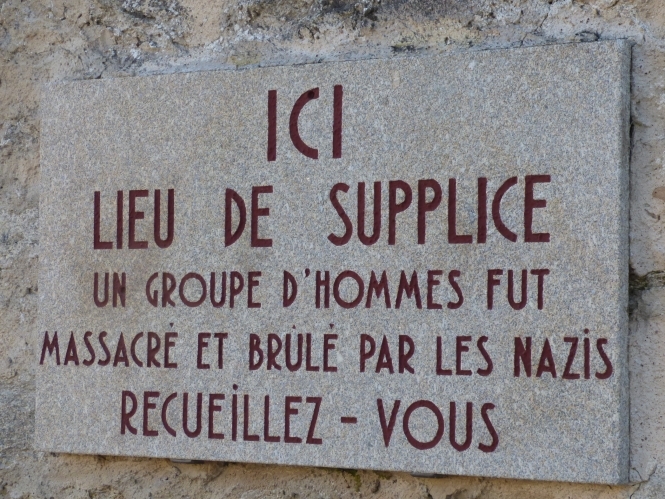 All over France, solemn commemorations will take place, and many towns have a street named "rue du 8 mai 1945". The emphasis of these memorials is suggested by the title of the annual public holiday itself: Victoire 1945. There are rarely such celebrations in Britain, let alone any mention of "victory" as the theme, despite the date being known as VE ("Victory in Europe") Day. Exceptionally, in 1995, the May Day bank holiday was moved to Monday, May 8 to mark the 50th anniversary of the end of the War.